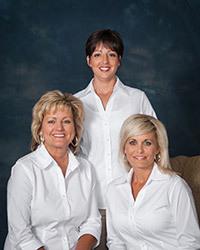 Dental Staff - Waycross, GA - Morton & Peavy, D.D.S. 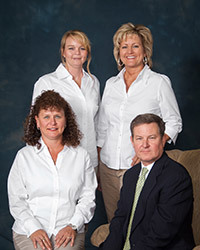 Dr. Morton was raised in Waycross and graduated from Southwood School in 1981. He attended the University of Georgia and graduated with a BS in Biology in 1985. He then attended the Medical University of South Carolina's Dental School and graduated in 1989. He then joined his father, James C. Morton, Jr. D.D.S. in his practice in 1989 and they practiced together for 12 years until his father's retirement. Dr. M. Alex Peavey, D.M.D. 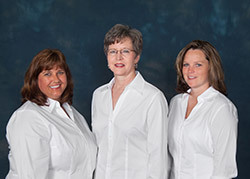 then joined the practice, and they have practiced together in Waycross for the past 14 years. Dr. Morton has been very active in the community since his arrival in Waycross. He is past chairman of the Waycross/Ware County Chamber of Commerce and presently chairman of the Okefenokee Area Development Authority. He has also served on the BB&T Bank Local Advisory Board for the past 20 years. He is an active member of First United Methodist Church, and has been very active in mission work locally and abroad for many years. He is also on the staff at Baptist Village and has been providing dental services there for 22 years. Dr. Peavey moved back to Waycross in 1998 where he began practicing with Dr. David Morton in a full mouth rehabilitation practice array of general dentistry along with the ability to do IV sedation, Crowns, Bridges and Veneers, Root Canals, Complex Wisdom Teeth extractions, dentures and Partials, Bone Grafting procedures, and both surgical placement and restoration of Dental Implants. 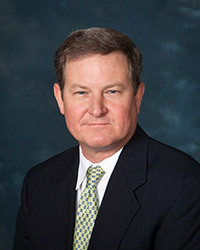 Dr. Peavey is originally from Waycross, Georgia. He graduated from Ware County High School in 1987. He attended Georgia Southern University where he graduated with a Bachelor of Science degree in Chemistry in 1992. He then went to the Medical College of Georgia Dental School and graduated with his DMD and conscious Sedation Certification in 1998. He continued his education with attending the Medical College of Georgia Maxi course for Dental Implants in 1999. 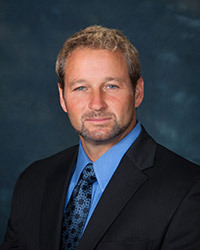 Dr. Peavey is an associate-fellow of the American Academy of Implant Dentistry and a member of the International Congress of Oral Implantologists. 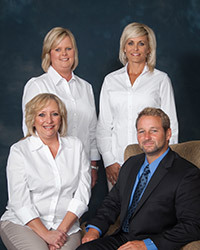 He is a member of the American Dental Association, Georgia Dental Association, Academy of General Dentistry, Southwestern Dental Association and Satilla Area Dental Society. 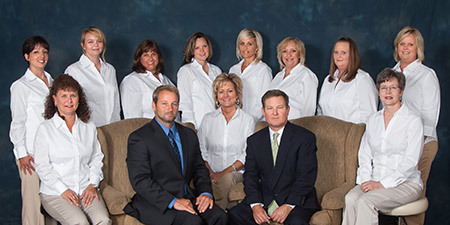 Dr. Peavey and his team take pride in offering an almost unlimited approach with state of the art technology to having your dental needs met within our practice. He is constantly taking courses that concentrate on the most predictable and progressive techniques in the dental field.